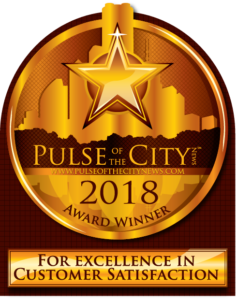 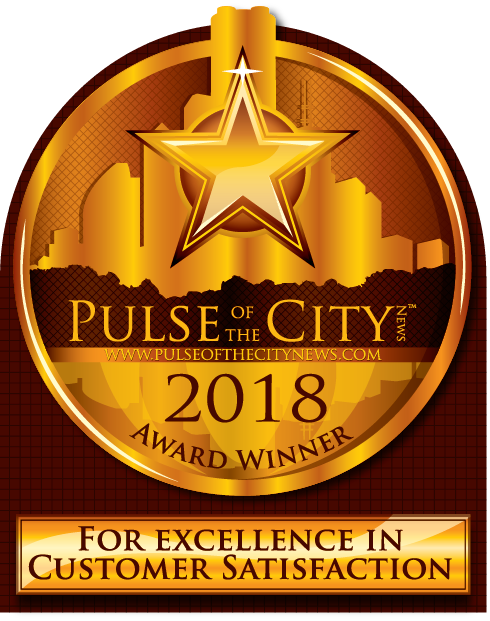 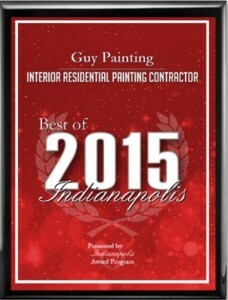 GUY PAINTING IS AWARED THE BEST OF INDIANAPOLIS AWARD FOR THE 4th YEAR IN A ROW! 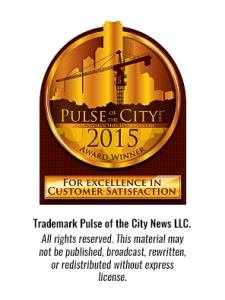 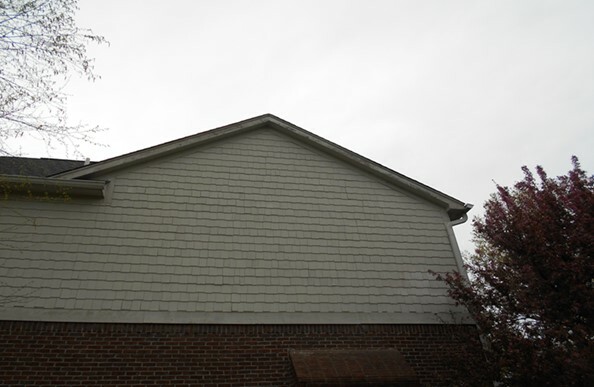 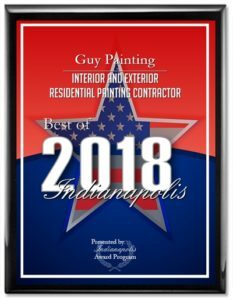 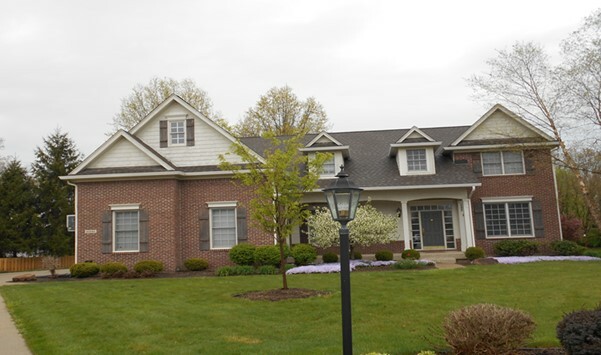 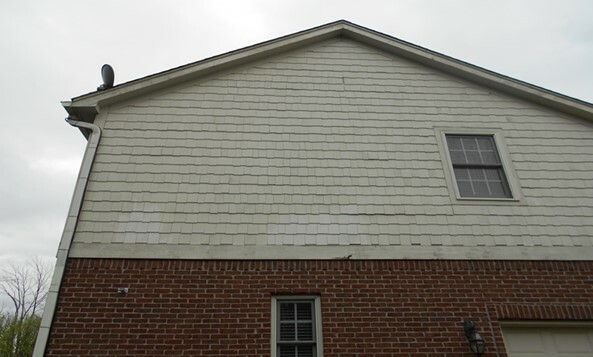 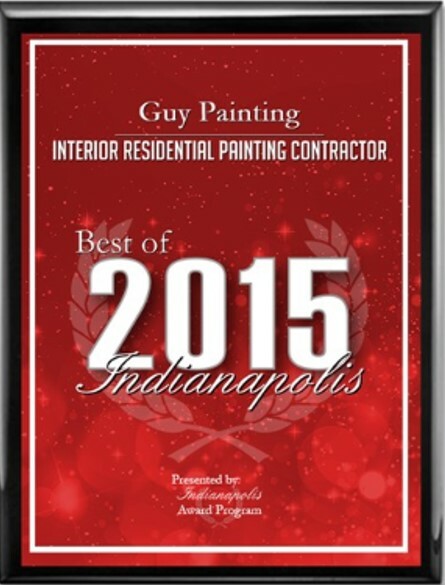 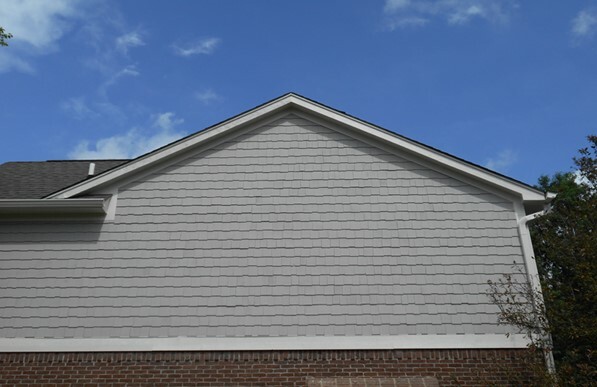 INDIANAPOLIS June 11, 2015 — Guy Painting has been selected for the 2015 Best of Indianapolis Award in the Interior and Exterior Residential Painting Contractor category by the Indianapolis Award Program. Various sources of information were gathered and analyzed to choose the winners in each category. The 2014 Indianapolis Award Program focuses on quality, not quantity. 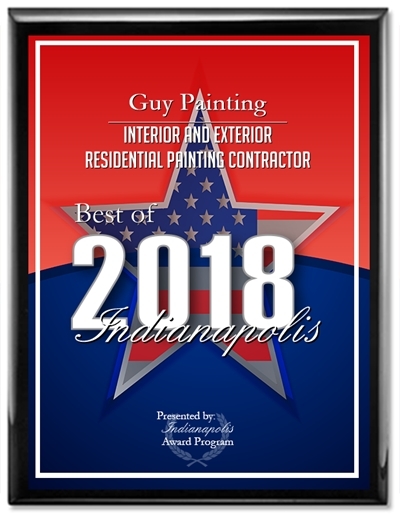 Winners are determined based on the information gathered both internally by the Indianapolis Award Program and data provided by third parties. 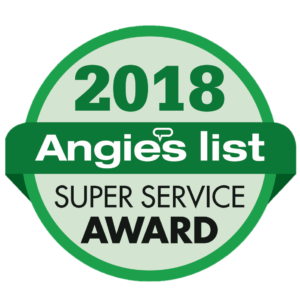 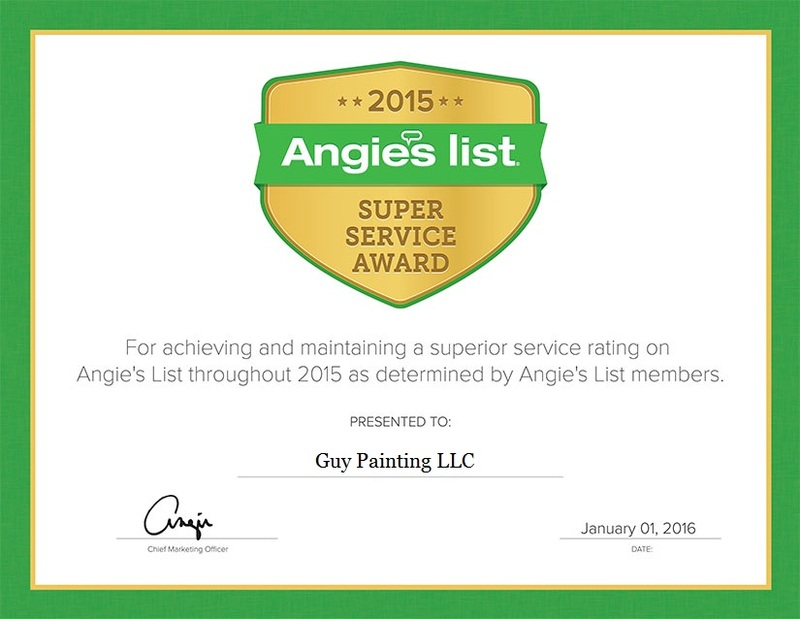 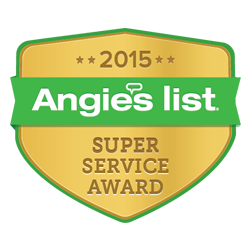 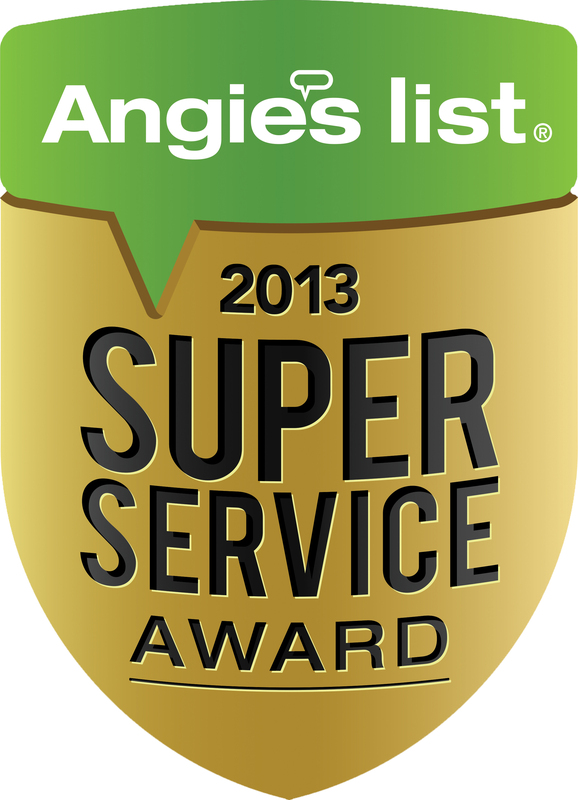 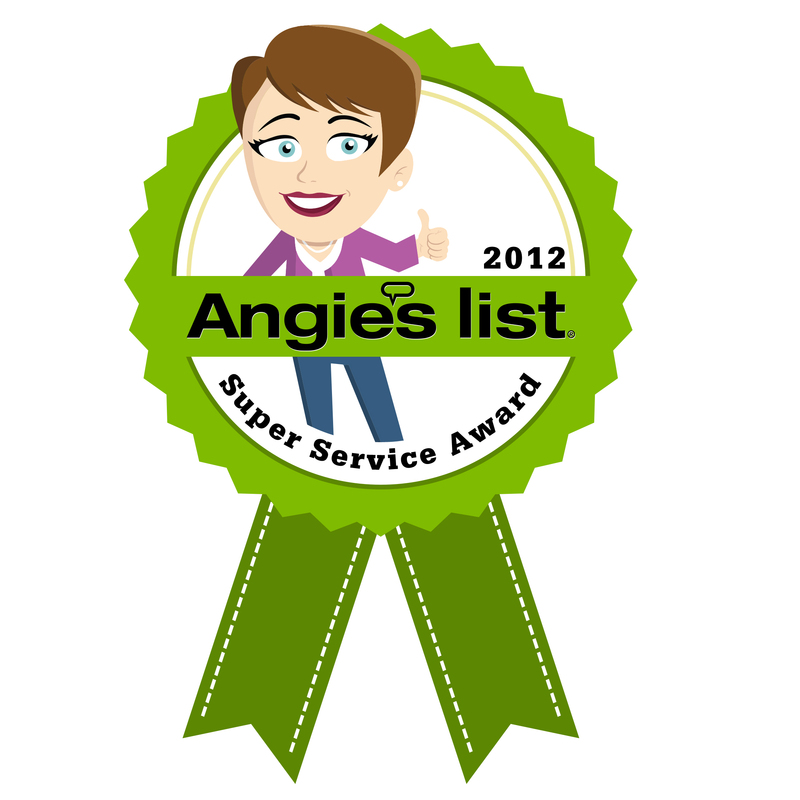 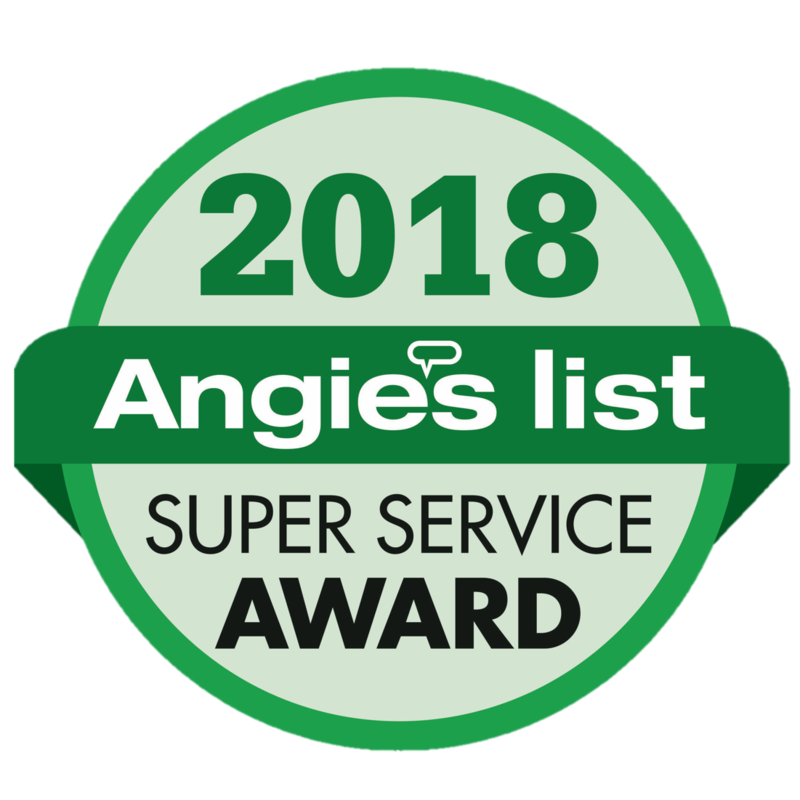 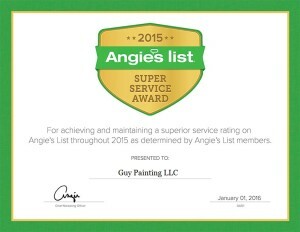 Guy Painting has earned the service industry’s coveted Angie’s List Super Service Award, reflecting an exemplary year of service provided to members of the local services marketplace and consumer review site in 2014. 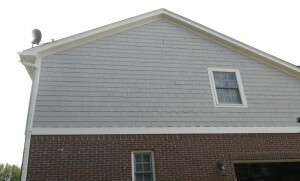 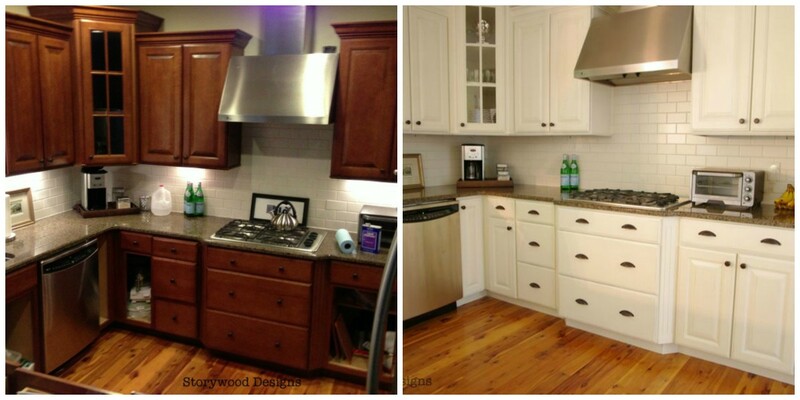 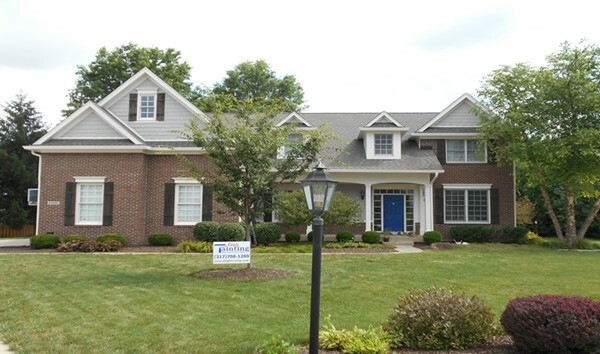 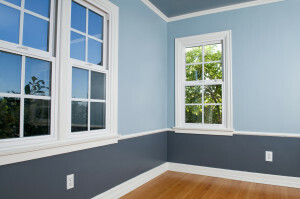 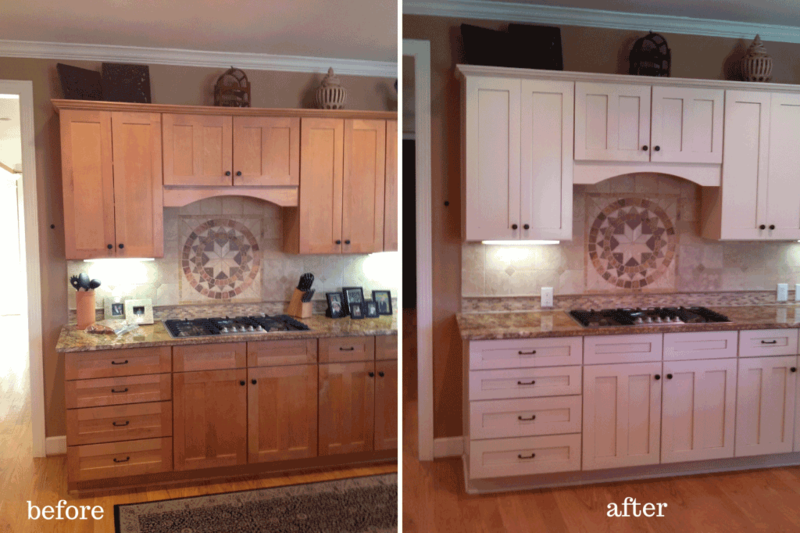 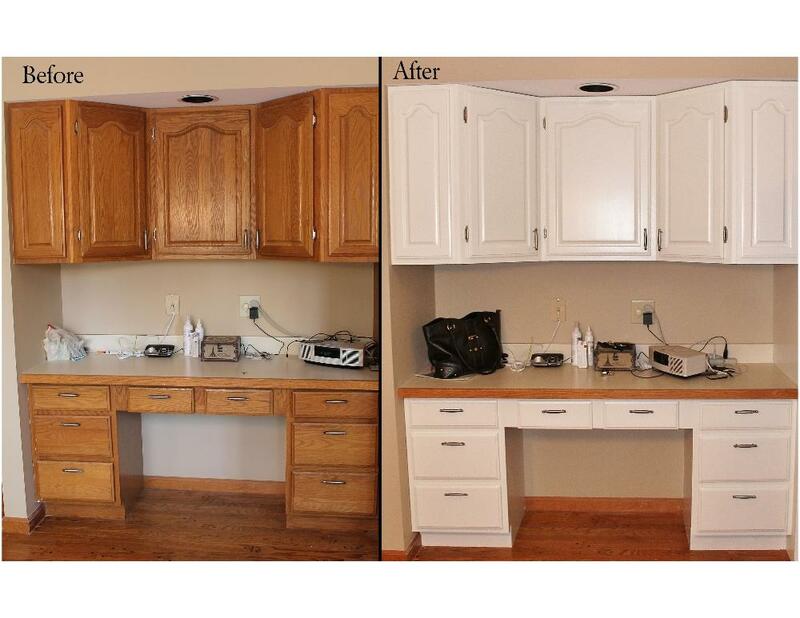 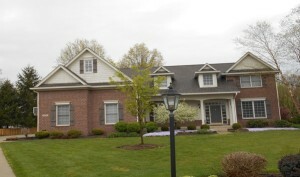 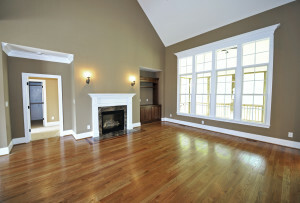 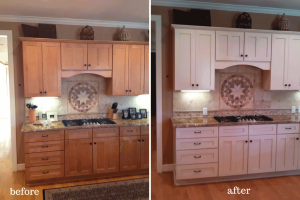 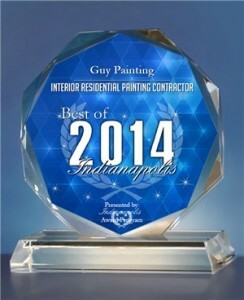 INDIANAPOLIS July 3, 2014 — Guy Painting has been selected for the 2014 Best of Indianapolis Award in the Interior Residential Painting Contractor category by the Indianapolis Award Program.